"We have one goal in mind: to cultivate organic music and share it with the world": this is the ethos for the independent record label, Dala Records, and for any label this is a slogan that couldn't be more pure of intent. The Brooklyn-based label - with a flair for the analog and the classic soul stylings of the genre's forefathers - seem certainly well on their way to having their vision realised through a fascinating and dynamic roster. 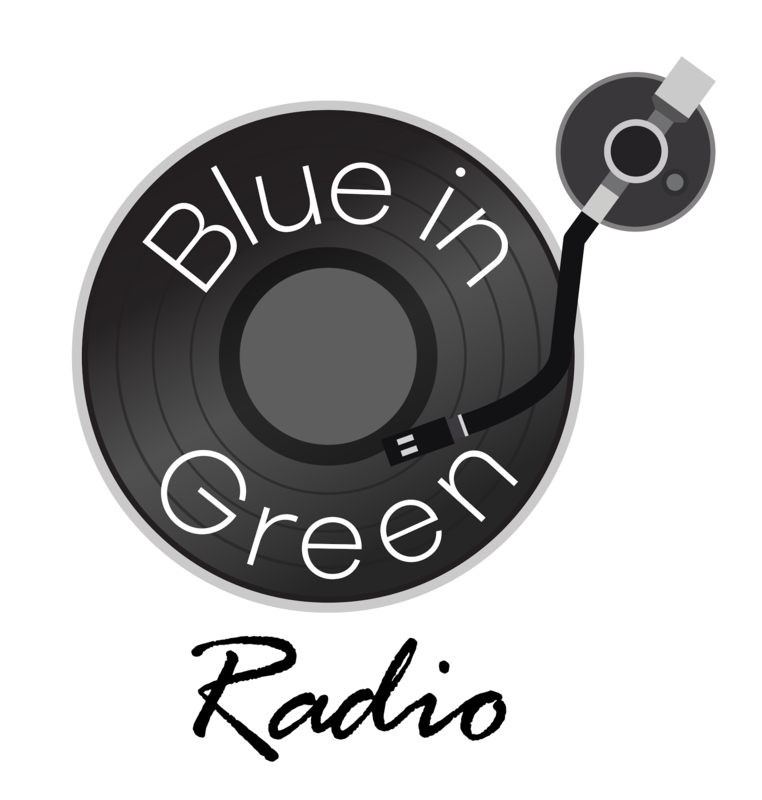 Blue-in-Green:RADIO has previously gushed about our adoration for the brilliant Camellia Hartman and her singles 'Return the Favor' and 'Breathing Hard (Over You)', but there's also The Soulful Saints, the label's diverse house band responsible for many of the label's recordings including their own 'Hit and Run' and 'Butterfield East'; the brilliant acoustic textures of John Fatum's self-titled album from 2016 of course warrants mention as do projects from The Rad Trads and saxophonist Patrick Sargent. And then there's the music of Billy Aukstik. Not only able to boast being the founder of this exciting hub of talent and creativity, Aukstik's resume also includes writer, producer, multi-instrumentalist, engineer, and under the guise of Billy The Kid, a Dala Recording artist in his own right. 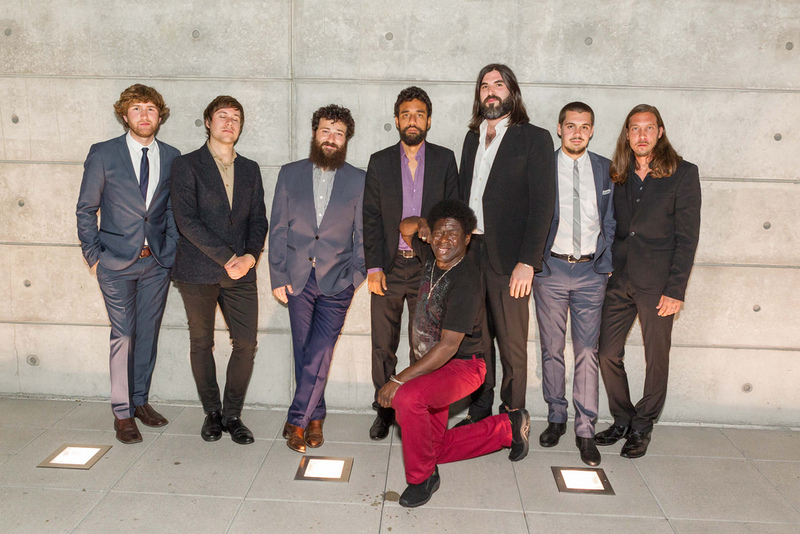 Born in Chicago before setting up home in New York, Aukstik quickly came to the attention of Daptone Records and chalked up five years of touring with members of the label's elite roster as trumpeter for artists including Charles Bradley, Sharon Jones, Antibalas, Lee Fields, The Budos Band, amongst others, before ultimately opting to leave and establish Dala Records. 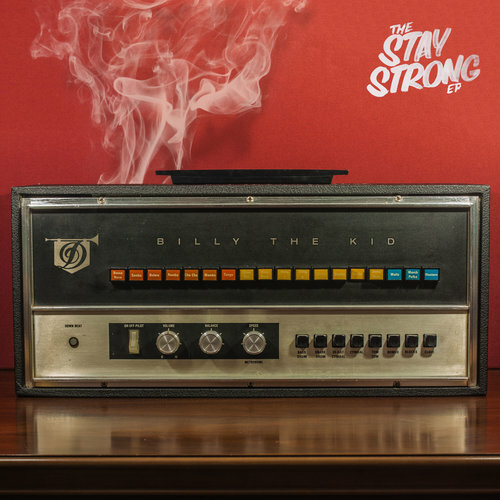 Having had a hand in projects by the aforementioned Dala line-up, Billy The Kid now unveils 'The Stay Strong EP' as the project showcasing the wide range of his limitless talents. Spearheaded by the exquisite single 'Honey Bee', the project serves as a perfect introduction to Aukstik's expertise and to the astonishing catalogue of music that Dala has been amassing over the years. What are some of your earliest memories of music in your childhood? My earliest musical memory would be my older brother playing alto sax and my mom playing piano at the house we grew up in back in Chicago. My brother played jazz and classical sax and was a big reason why I picked up the trumpet. My mom introduced myself and my brother to the piano at an early age but I didn’t really get serious with it until recently. I also remember listening to my parents' record collection on my mom’s old Sony system and being obsessed with the sound of those albums and playing them to death (mostly Beatles, Beach Boys & Carole King). How did you come to the attention of Daptone Records? I met the Daptone Records family through a grapevine of musicians that first started with my friend Miles Arntzen who was the drummer/leader of a band called EMEFE that was formed when we both started attending NYU. We played afrobeat & funk and it was my first introduction to the music of Fela. Miles then joined Antibalas and introduced me to the guys in that band. 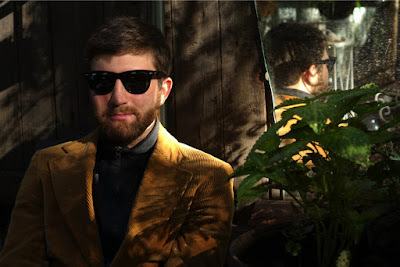 I became good friends with their trumpet player, Jordan McLean, and through him met Tommy Brenneck who was putting together a touring band for Charles Bradley at that very moment. I decided to drop out of college and join the band and then proceeded to spend about the next 6 years touring with Charles and hopping on the occasional tour with Sharon Jones, The Budos Band, Antibalas and Lee Fields. You must have some incredibly fond memories of the time you spent touring with Charles Bradley? Touring with Charles changed my life. From a performance standpoint, it required the most energy I had ever given on stage, both physically and emotionally. He poured his heart out up there every night and we were the ones to to support him both onstage and off. When we started touring we were playing tiny clubs around Europe and the states and those tours were actually some of my favorites. The band was still figuring things out, Charles was just starting to catch his flow and the audiences were beginning to discover his incredible energy. The most memorable set of shows were the Daptone Super Soul Revues at the Apollo in NYC and throughout Europe. It was incredible to be playing our set with the rest of the label acts supporting us and then enjoying the amazing energy they brought to the stage as well. What inspired you to form Dala Records? 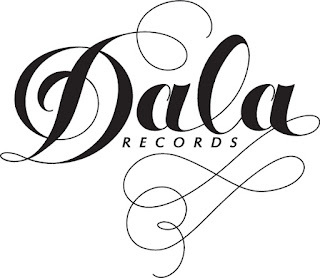 It’s probably pretty obvious at this point that Daptone and all the musicians/producers/engineers affiliated with that label are a huge inspiration to me and a big reason why I started Dala Records. I was also inspired by my close friends at NYU who, while I had been on the road with Charles, had been honing their crafts as songwriters and performers. During one break from touring, I picked up a 4 track cassette recorder to lay down my own demos and then quickly began inviting friends over to sing on them. My close friend John Fatum was one of those first visitors to my old home studio in the East Village and before long, I was recording what would become his debut LP on Dala Records and the first album released on the label, Locked Up In My Mind. 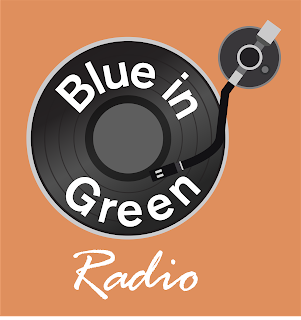 From then on I had the bug and continued to invite other artists over to record and at the same time develop my own songwriting, production and engineering skills. Dala Records has a really rousing ethos "to cultivate organic music and share it with the world": can you expand on the label's intentions a little? Our goal at the label is to create and release music that is made with nothing but love and provide artists with a comfortable and inspiring environment to make passionate records. We make a lot of our records using analog recording equipment which I think adds to the organic quality of the music. Many of our artists are new to recording and have recently picked up songwriting so I see Dala as kind of an oasis for new creative energy. I love being involved with someone’s debut album and think that I have a lot to offer thanks to the wonderful music that I’ve been exposed to thus far in my life. Congratulations on 'The Stay Strong EP': how was the project to put together? Thanks! The record was written and recorded over the course of two years at two different studios, the first being a DIY studio in the East Village and the second being my new studio in Bushwick Brooklyn, Hive Mind Recording. I recorded a lot of it myself but also called in a lot of friends to add their magic to it, many of whom were also in Charles’ backing band and other Daptone acts. It was a comfortable process since I never actually set out to record an album, mostly just worked on one song at a time. I quickly realized though that there was a common thread through a lot of the songs and decided to package them all together as an extended EP (EEP if you may lol). Which artists serve as the strongest influence when it comes to making your own music? Right now I’d say Brian Wilson, Carole King, Burt Bacharach, George Clinton, Joe Meek, Willie Mitchell and The Shacks. I love all of these artists for their ability to not only craft a beautiful song but also to create a vibe with their recordings that is entirely unique to them. A few of them are also engineers so I admire their ability to wear multiple hats and do it with style. How does the process of writing and creating new music usually work for you? The process of writing and creating my own music has evolved quite a bit over the past few years. The biggest change on the writing side is that I’m now collaborating with a lot more lyricists, singers and musicians than I ever have before. I used to think that it all had to come out of one body but now I really enjoy sitting down and working out a song with someone else or a small group of folks. There’s a special quality to those kinds of songs and it’s really satisfying when a collaboration like that clicks. As far as the recording process, back when I was working out of my bedroom in the East Village, I couldn’t really record drums so I bought a Maestro Rhythm King drum machine to be the click track and allow for easy overdubbing. Little did I know that this machine would pack an insane amount of soul and it ended up being the main drum track on most of the early songs I produced. After I moved to the DIY studio I was able to record live drums but the Rhythm King was just too good to take out and that’s why you’ll hear it all over the EP. Now, being at our new studio, I enjoy having a full rhythm section come in to record basic tracks but we almost always have the Maestro at the ready just in case. To speak a little further about my writing, I like to allow myself to be hit with inspiration from other music, films, books and even TV before hopping on the piano and trying to compose. A lot of times, if I catch a certain feeling from any one of those sources, the chords will almost flow out of me (And if I’m lucky the words too! ).